Why Does My Dog Chew My Belongings? You may often come home, and find that your beloved dog has yet again chewed away at your belongings whether this is your couch, clothing, shoes, or other random belongings. You may be thinking that this is normal behavior, or wondering what is causing your dog to have this kind of risky behavior. While there are many causes of excessive chewing in dogs, there are multiple main causes for this behavior. While there are many different reasons why your furry friend, is chewing things excessively there are also many different ways to stop it. 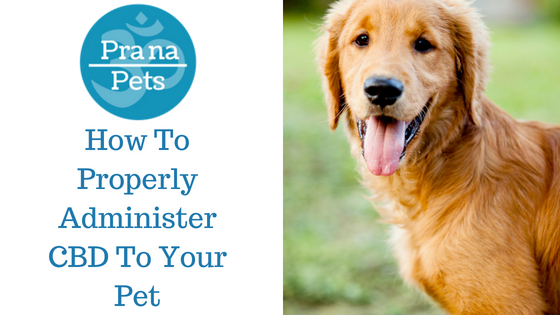 One way you can do this is by giving your dog plenty of exercise, and stimulation wearing them out so they have less energy to go around and chew everything they can get their paws on. 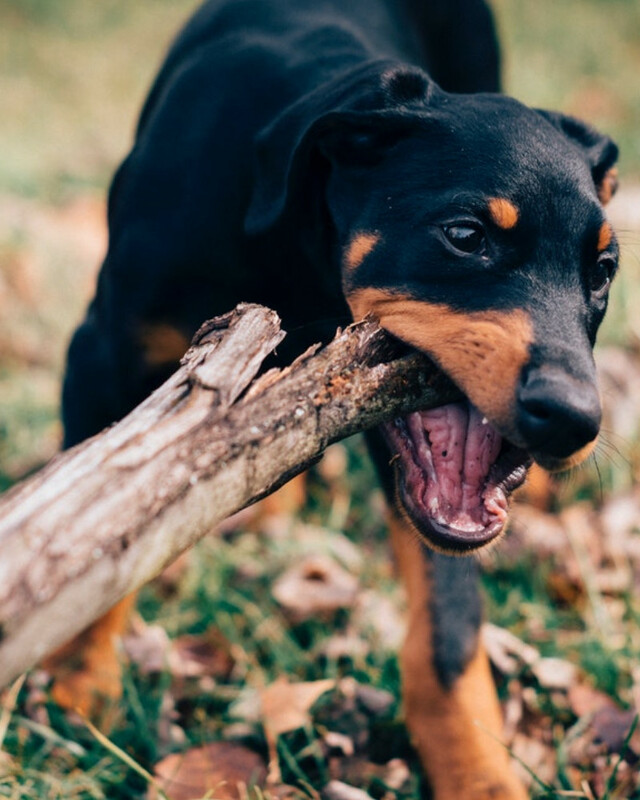 In some cases such as when your dog is a puppy it can be completely normal, and beneficial for your puppy to chew on things as they are teething, in this case, you will want to give your dog something to chew on that is safe such as a Bully Stick. Another way you can stop excessive chewing is to use products that discourage chewing such as bittering sprays or applications. These products when sprayed on your dog's favorite chew item will taste bitter to them, making it unappealing stopping there chewing of that particular item. 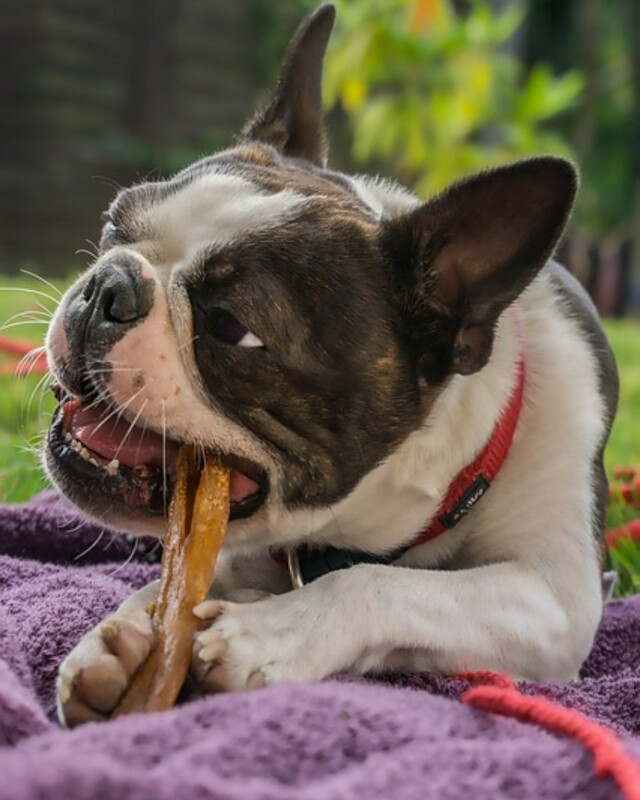 The most effective way to stop your dog's excessive chewing is to give them safe all natural chew toys such as Bully Sticks, these will keep your dog happy and busy while giving you time to relax and not worry about them chewing up your house! What are the benefits of using bully sticks? Bully Sticks for Dogs are natural and healthy (As long as your dog does not have a beef allergy). Bully Sticks are also 100% digestible for your dog, reducing the risk of gastrointestinal upset. 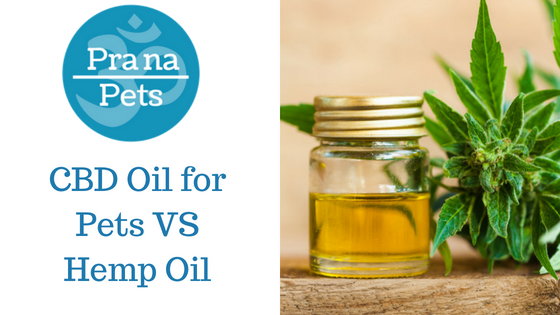 They are also made from free range, grass fed cattle, containing no hormones, antibiotics, toxic chemicals, or bacteria. According to veterinary dentists, the only way to provide proper dental health is by brushing a dog’s teeth or taking them to the veterinarian for dental prophy (cleaning). All those so-called dental chews, dental toys, and kibble do relatively nothing to clean a dog’s teeth! A bully stick is another effective way to clean a dog’s teeth because it requires some tough chewing which massages the gums and cleans the teeth. Natural Bully Sticks for Dogs are regulated by the USDA to ensure they’re made from all-natural ingredients and free of pesticides, dyes, and chemicals. Bully sticks are made from 100% meat. 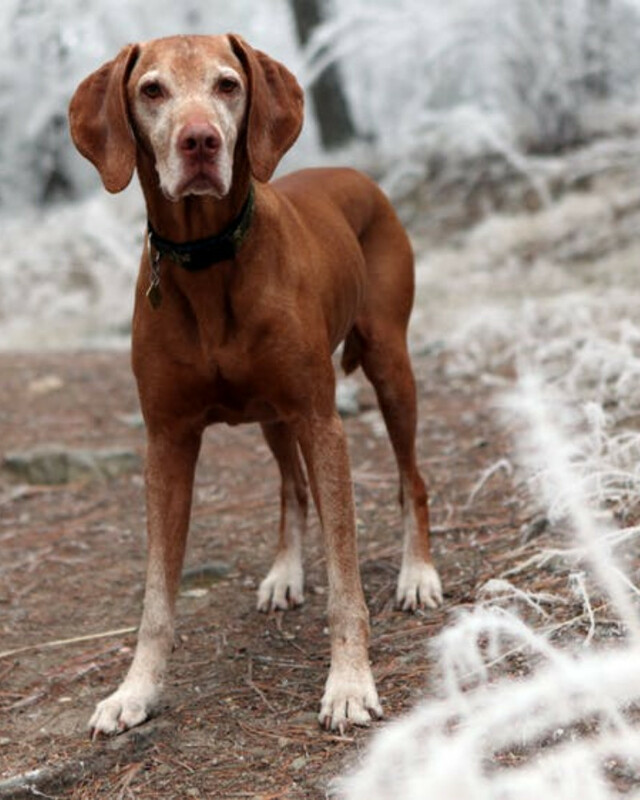 They contain a complete source of amino acids, and naturally occurring glucosamine as well as chondroitin. Prana Pets Is A Premier Supplier of Bully Sticks! 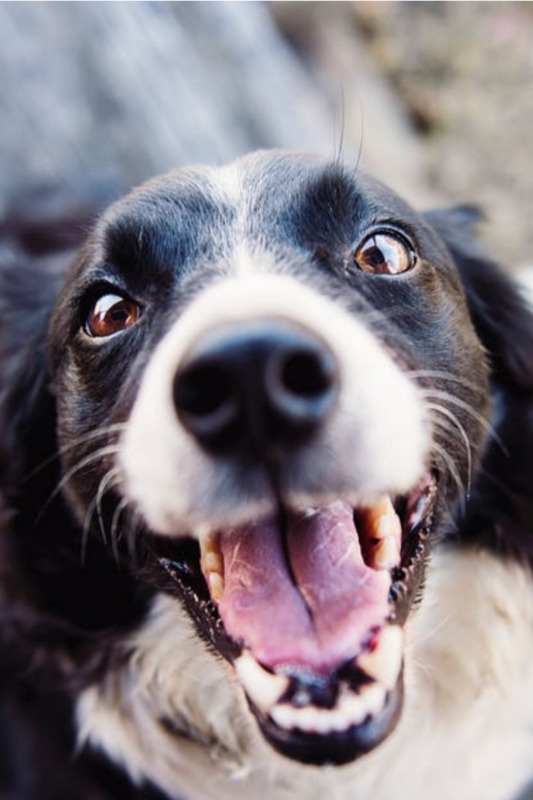 According to veterinary dentists, the only way to provide proper dental health is by brushing a dog’s teeth or taking them to the veterinarian for dental prophy (cleaning). All those so-called dental chews, dental toys and kibble do relatively nothing to clean a dog’s teeth! A bully stick is another effective way to clean a dog’s teeth because it requires some tough chewing which massages the gums and cleans the teeth. Here's What Mindy Had To Say About Our Bully Sticks! Rusty would go nuts when I would leave the house for work! I wanted to send you guys a picture of my couch after he ate half of it! After using the bully sticks I was finally able to stop his destruction. Thank You Prana Pets!